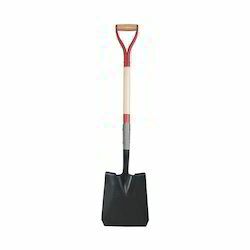 We offer Garden Shovel to our clients. 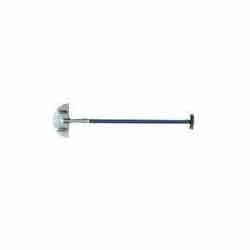 These aluminium grain shovels are manufactured using qualitative raw material. Our shovels are designed as per the defined quality standards and quality tested by our team of expert professionals to ensure zero defect in the products. We are a company that manufacture all kinds of farm tools and garden tools. All the products are adopt the quenching technique, the intension is the best. The most products are s- shovel, p-pick axe, h-hoe and so on, exported to many countries these years, such as middle africa, east, southeast asia, euopea and america. Have a long history.